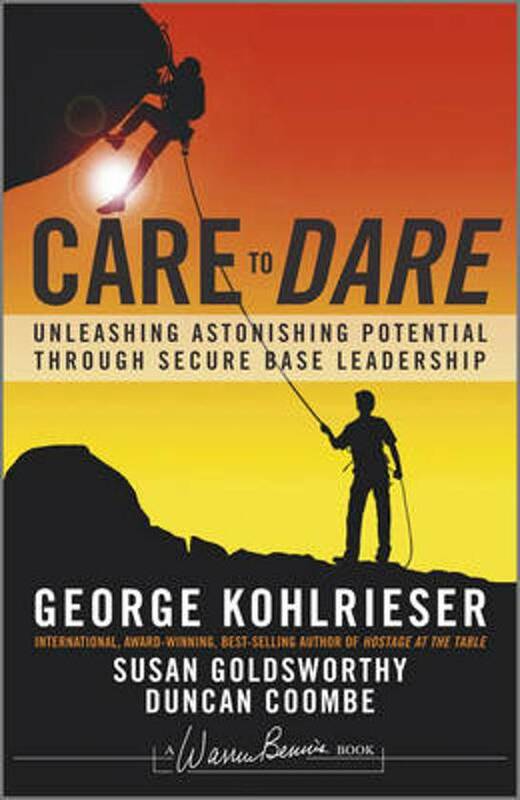 George A. Kohlrieser is an American-born clinical and organizational psychologist, author, speaker and consultant. He is Professor of Leadership and Organizational Behavior at the International Institute for Management Development (IMD) business school based in Lausanne Switzerland and the author of the award-winning book Hostage at the Table: How Leaders Can Overcome Conflict, Influence Others and Raise Performance (2006) and co-author of Care to Dare: Unleashing Astonishing Performance through Secure Base Leadership (2012).He is also known for his use of the hostage metaphor in business and leadership development. This book is written by a man who has 30 years of experience in negotiation in situation with hostages. How do you act in situations that are highly emotional? How do you keep calm? How do you connect to other people without agreeing or giving in? These questions are also important for leadership. This book gives straightforward answers with a lot of theoretical background. Really a goldmine.